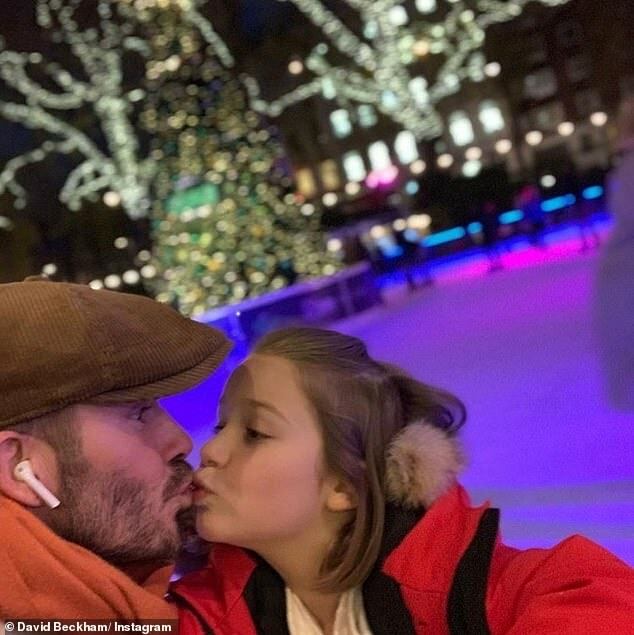 A dad has gone viral after posting a shocking picture of his six-year-old daughter making an obscene gesture in a bid to support David Beckham. 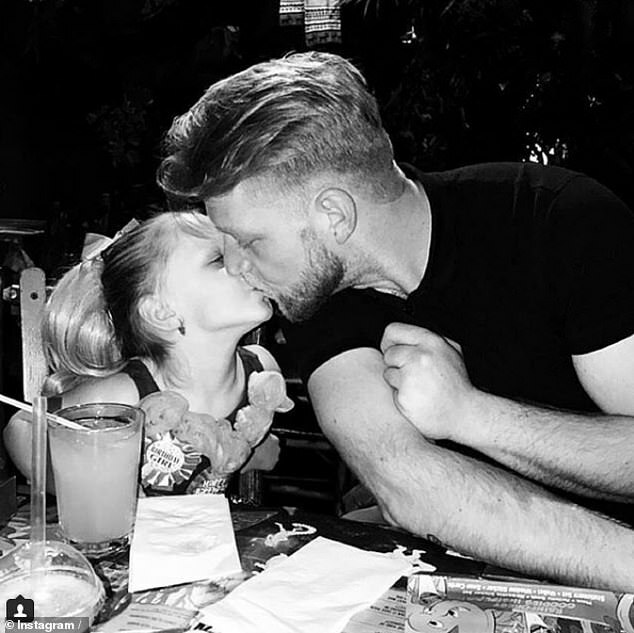 Beckham caused controversy by posting a picture of his kissing his daughter on the lips, an act judged inappropriate by many viewers. Shockingly, both daughter and father are raising their index fingers to the camera in a show of defiance to those who criticised Beckham. 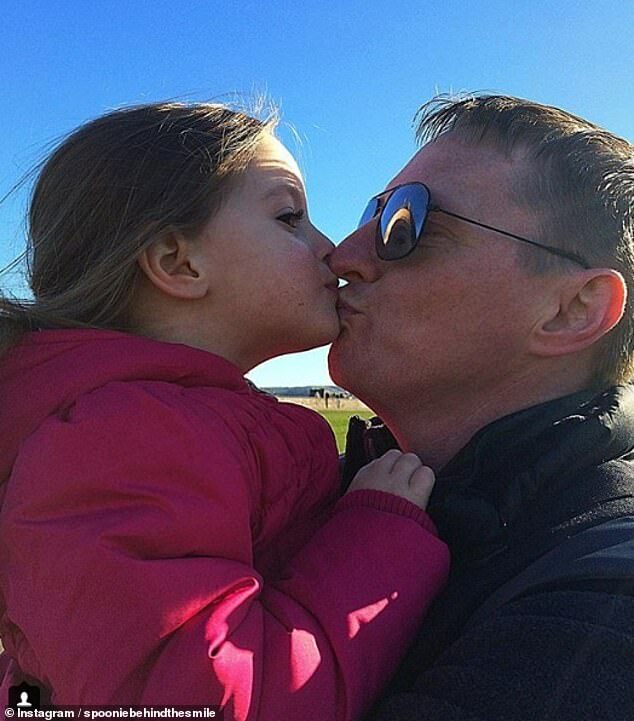 Ian, 42, from Liverpool, uploaded the picture on Wednesday with the caption: "People crying about that picture of Beckham kissing his kids is an absolute joke. 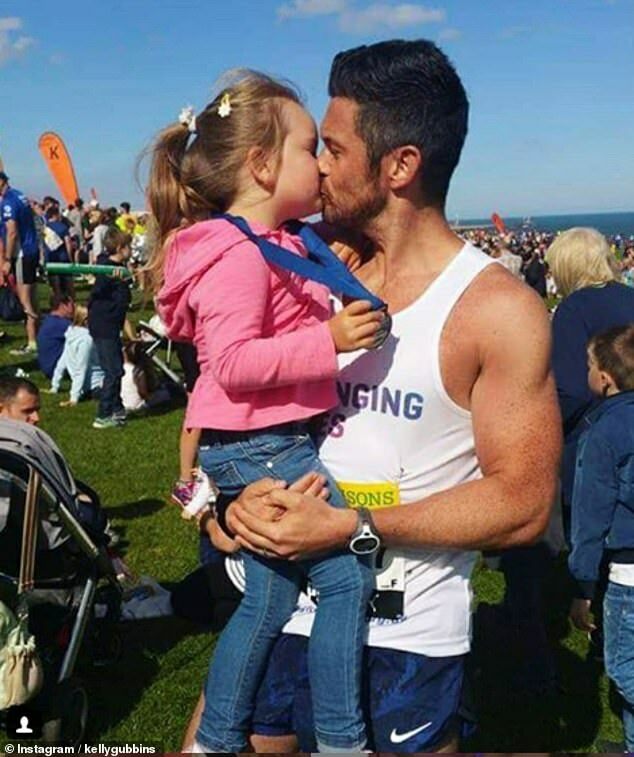 "Here's a big shout out to all the lads out there that want to show their daughters how much you love them and not p ** any strange people off that complain that you shouldn't do it." His post has attracted 8,000 comments, a clear majority of which approve Ian's sentiments. Steven Barrett said: "It's weird that they think it's weird, if ya get me?" 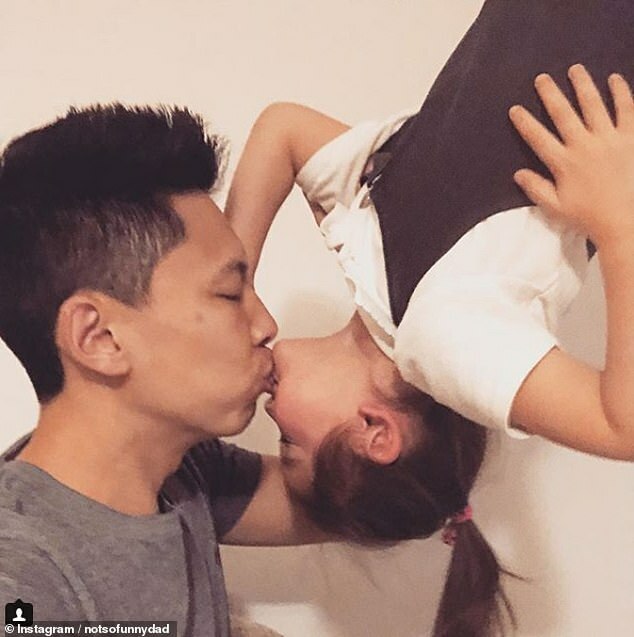 Andrew Rose commented: "The people that think it's strange should be the ones that have a look at their view of parenting. 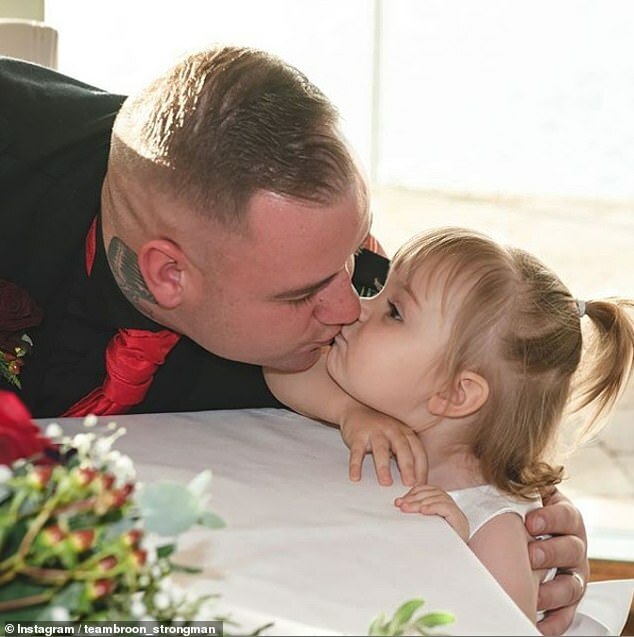 Barry Roberts said: "Beautiful father and daughter. The world has gone mad if they think this is wrong. It's the weirdos who have the problem not the doting parents." Kimi Craven said: "I'm 28 and I still kiss my Mum on the lips! My middle finger goes up to any f * that could possibly find parental affection as perverted! Absolutely love this." Catherine Murray said: "Fair play, lovely picture. I think it's great." Princess Garrett commented: "Good for you, you have to wonder who the real pervs are really! Probably never had kids! Well done you." However, there were also some comments which seemed to approve of the kissing, but not the gesture. Romena Hokenson Derner said: "Kisses ok, but not the finger!" James Martin said: "Finger is more inappropriate." Suzanne Winter said: "Not too keen at all about showing a lovely little girl to put her finger up. Have to be other ways to protest whilst still having some decorum. Shame." Tom Holmes said: "Kissing appropriate, middle finger not. Completely shames the point." Speaking today Ian, who runs his own courier company, says that any parent wanting to show affection to their child should be supported. He said: " Whether it's a boy or girl at any age, it doesn't matter. "The Beckham story has just highlighted it, as long as it's not perverted what's the problem?" Ian also outlined how Cianna does not know the meaning of raising the index finger and believes it was this action that has got everyone talking. He added: "It's not a regular occurance, it's just a statement about how neither of us are bothered. 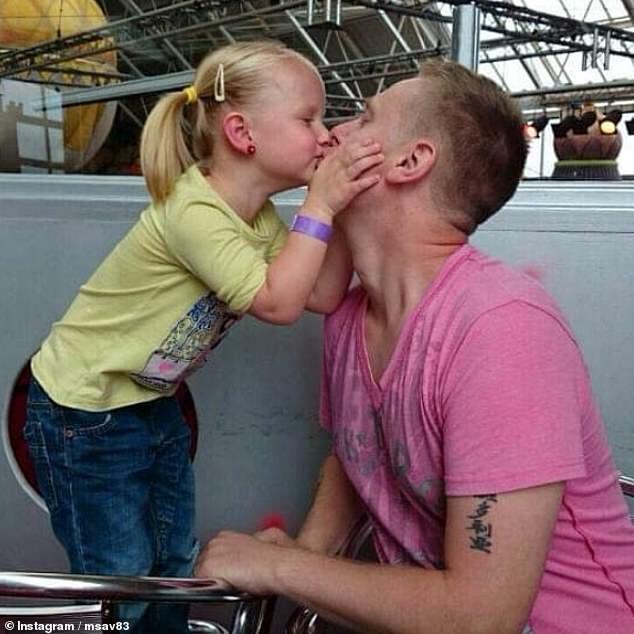 "It's her way of saying, 'I'll kiss my Dad on the lips if I want to. "She's [Cianna] a proper character, she's got her own thing as well. She's brilliant."